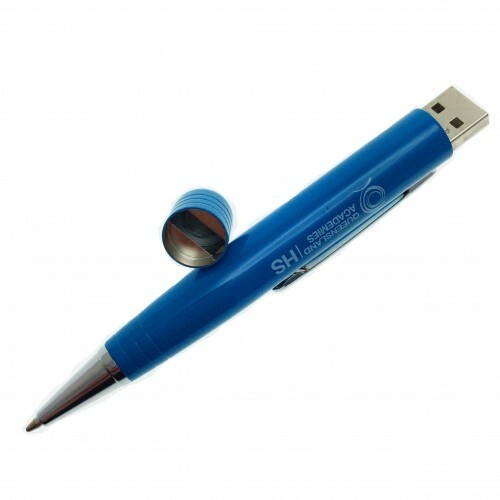 USB Pens create a great marketing look while still managing to be extremely functional and handy. Your recipients will love being gifted with these pens for use in the office, home or on the go. Each of our Simple Branded USB Pens features a high gloss finished casing with chrome highlights as well as a memory unit featuring an A-Grade chip. We brand your logo on the exterior of these units using your choice of pad printing OR laser engraving. 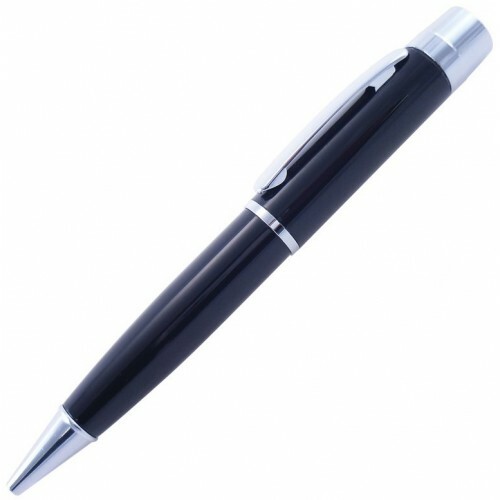 Give your pens away at marketing events or as stylish corporate gifts to valued team members. The pen measures 125 x 18 x 15 mm and has a printing space of 32 x 8 mm on your desired position on the barrel. Printing is done via pad printing and our standard pricing includes a 1 colour, 1 side logo printing as well as print set up costs. Another alternative is laser engraving which can also be priced and allows for a permanent, stylish alternative to printing. 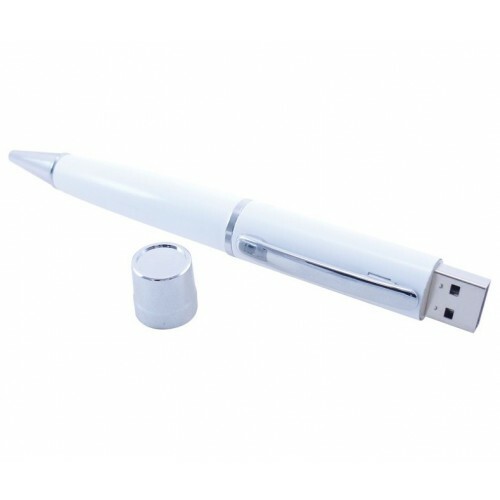 Our promotional USBs pens are available in different storage capacities including 1gig / 2gig / 4gig / 8gig / 16gig. We can also offer up to 150mbs of free data uploading (additional data uploading is available at an added cost). We deliver your bulk USB Pen orders direct to your Australian location in around 2-4 weeks from your artwork approval. Rushed orders may also be possible so please don't hesitate to enquire about them with our sales team. Our couriers deliver Australia wide, so no matter where you are our products will be able to reach you. We also offer savings with discounted bulk prices so drop us a line today.